A brand is the biggest asset that any company can own. Branding is not just about a beautiful logo, a snazzy tag line or a great story – its purpose is to convey what does the company stand for, what is the message and why should one buy into it. But in startups things are not quite clear. It is highly important for a startup to generate revenue before burning the seed money. None can be sure that the product would actually fit the market, what exactly should be the message and only god knows how many iterations would be required. Going live by putting all the energy and actually making a difference to the life of customer is a journey filled with excitement, fear, anticipation and eagerness. After all this It’s not very uncommon for startups to pivot into something else. For example m-shopping app Tote pivoted to Pinterest and a gaming venture called Glitch pivoted to Slack. But, there is one inherent element in every start up that doesn’t change until it is completely shut down – the founders and core team. The human personality of the founders will surely get rubbed off to the startup and just like human personality a startup will also develop a personality. It’s simply the combination of the way a startup feels, sounds, looks, behaves and provides experience. And that gives the very reason why people would actually like the startup. Zappos as a brand isn’t all about shoes or clothes, they are a brand known for making customers happy with the service and experience. The company culture and actions taken by the employees reflect that. Customers perceive them as honest, passionate, open and empathetic. 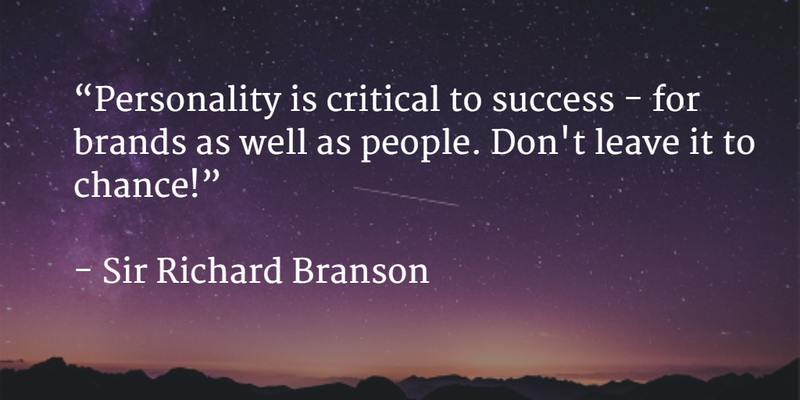 Why is it important to have a brand personality? In the fast growing tech ecosystem, it is not very difficult to develop a me-too product within a span of 3-4 months. When a customer comes across a new product for the first time, they absolutely don’t know anything about it. It is perfectly reasonable to differentiate the startup from the others with a unique personality. If you are funny, make sure the customer chuckles while reading the website copy or product description. If you are truly customer obsessed, answer to your customer query at 3 AM in the morning. Make them remember you for what you stand for and shorten the buying decision-making process. The way startup’s employees engage with the customer can be completely different and the same can’t be copied by the competitors. If they are able to build an emotional bond with the customers, there will be a high probability of customers sticking to that particular product. In case of Duolingo, a cute owl named Duo gives the users helpful advice as they start learning new languages. It gives a fun and friendly personality to the product which sets it apart from its competitors which are formal and grave. Hiring and retaining employees is a key challenge for any startup. According to a research conducted by CB insights in 2015, out of 135 failed startups, around 25 startups failed because they hired wrong people. There has to be culture fit between the startup and the employees. It is a general human tendency to associate with similar group of people. By integrating brand personality with the hiring process, it can be made sure that the employees also value same set of priorities as that of the company. This way the company culture will remain intact across all the levels and prospective candidates who are able to associate themselves with the startup would be attracted to join. Let’s consider the example of Netflix – they have a high performance culture where an employee can be laid off for consistent “B-level” performance. People who prioritize stability and security over performance won’t like to be a part of such type of company. Getting investment for start up is similar to getting married to the investor. Both parties should have a match in terms of vision and mission. The brand experience provided by the startup gives a sneak peek into the personality, vision and seriousness of the founder for the product. 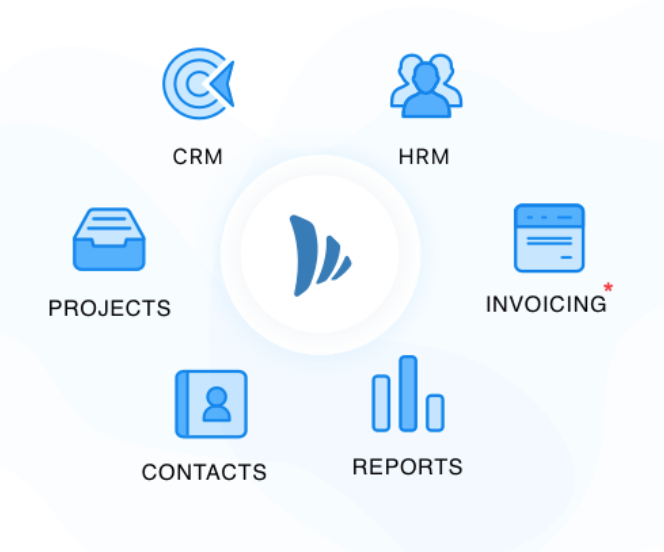 It helps in filtering out the mismatch from the very beginning and saves time and effort of both of the parties. Here is an article that explains why Andreessen Horowitz invested $15 million in Rap Genius. You would be able to notice that one of the most important factor was the matching mindset of the founders and investors i.e. the broader mission to annotate the world. There are many ways a start up can build its brand personality and there is nothing called as one-size-fits-all in the marketing dictionary. Now let’s go through some of notable examples. Ride-hailing service provider Lyft has raised less money than the mighty Uber.So it’s difficult for them to fight with Uber on pricing front. But Lyft has something that Uber will never have – the personality. 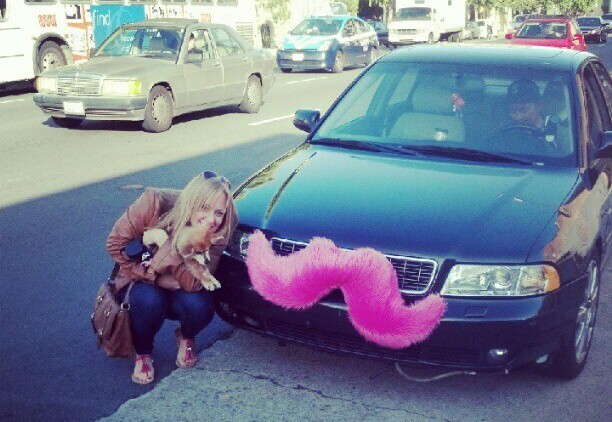 With the big pink moustache and the outgoing drivers Lyft has developed a fun-loving friendly personality based on community and socializing. 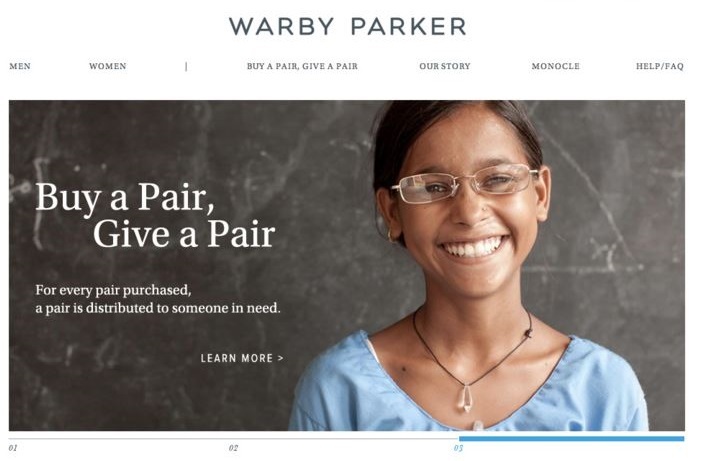 Warby Parker has created massive amount of good-will with its buy-a-pair, give-a-pair program. When someone purchases the eye-wear, Warby Parker donates money to their non-profit partner VisionSpring. With this approach they were able to build a compassionate brand personality along with initial growth. Bonobos, an e-commerce company for apparel is known for its extraordinary customer service. 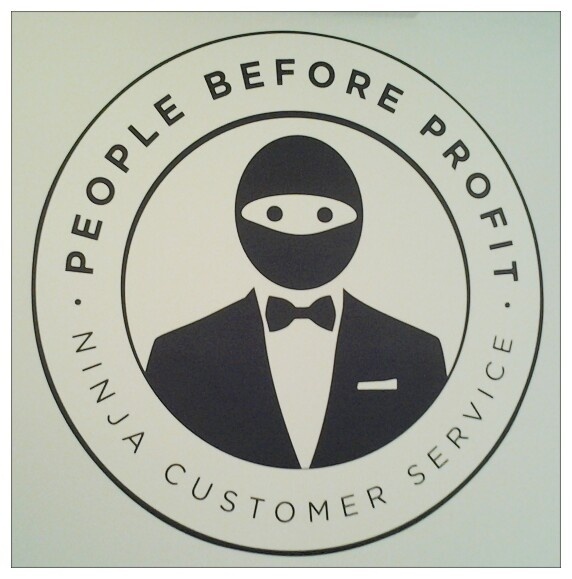 Their motto reads: “people before profit”. 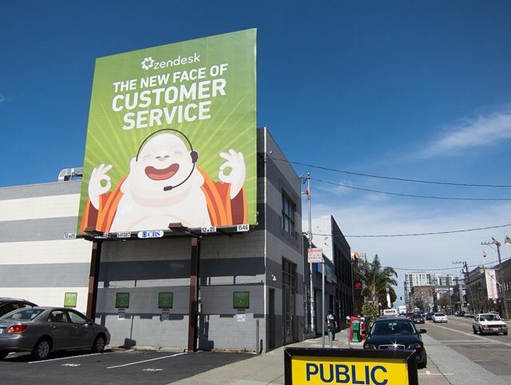 Zendesk, a cloud based customer service software uses a jolly buddha and all of its communication to establish a personality that embodies calmness (like a true zen master), friendliness and earnestness of a true customer care representative. In a market dominated by Gillette, subscription based razor company Dollar Shave Club made a mark with humor and authenticity. Now tick off wherever you are able to associate your startup with the traits listed above. Once you finish this exercise, you will see the canvas to paint the brand personality. Creating a strong brand personality that resonates with the customers lies at the intersection of customer insight, company value and competitive landscape. Above all, the expression of the personality must be authentic and deep-rooted in the company values. Most amazing thing is that the personality can never be manufactured or feigned, as it ingrained in the DNA of the company and that makes it highly visible. Think of the personality as an interface between the strategic decisions made by the startup and the way the world perceives it. It conveys the values the company believes, in a truthful manner.